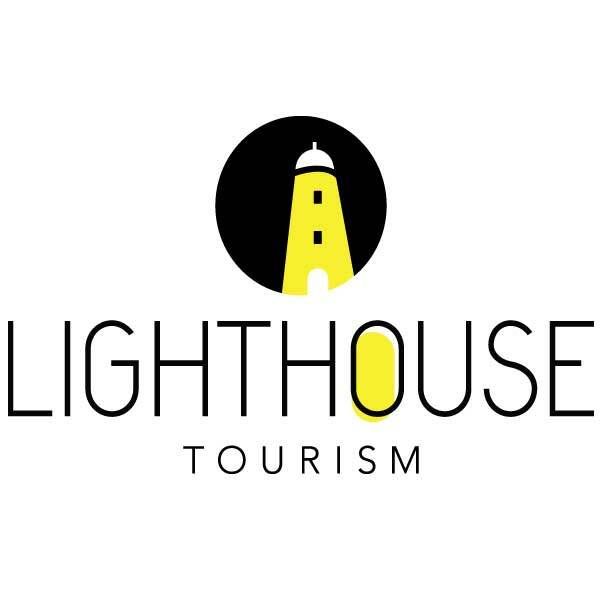 Lighthouse Tourism works with tourism destinations and businesses to develop amazing experiences and attract more visitors. With expertise in product development, experience development, export tourism and tourism marketing. 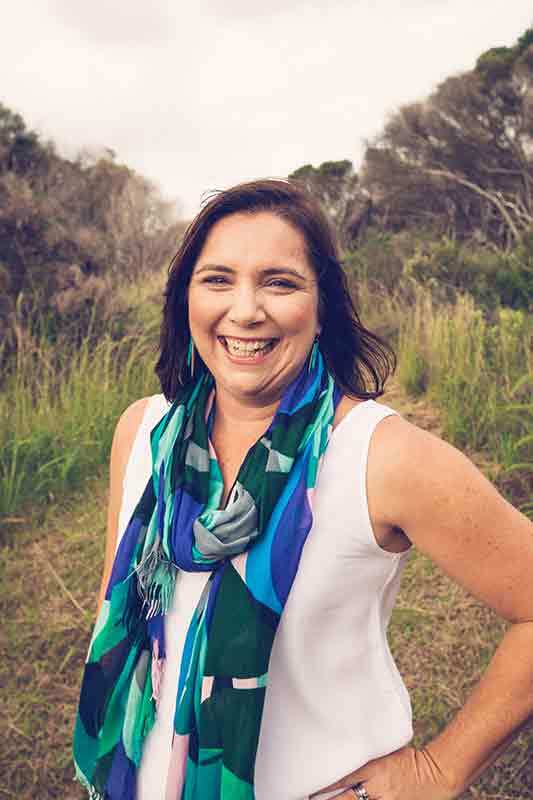 Naomi provides training, mentoring and consultancy services to tourism businesses providing them with tools and resources to shine!